In the past few days, Punjab minister Navjot Singh Sidhu brought the good news. He announced that Pakistan Army Chief Gen Qamar Javed Bajwa had told him that Islamabad would open a corridor to connect Gurdwara Darbar Sahib at Kartarpur in Pakistan’s Narowal district with Gurdwara Dera Sahib on the Eastern side of the river Ravi. This was a gesture on the 550th birth anniversary of Guru Nanak in the Year 2019. General Bajwa’s announcement expressed the honest and far-sighted view of the newly elected Pakistan Prime Minister, Imran Khan. Imran confirmed the promise soon after by a direct statement from the Prime Minister's office. 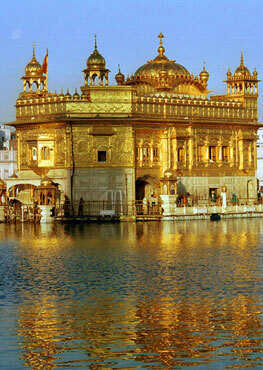 Kartarpur is situated on the Western banks of river Ravi. Across from Kartarpur on the Eastern banks of Ravi is the town of Dera Baba Nanak where Guru Nanak visited often. His in-laws lived there, and Guru Nanak’s family was taken care in the same city during his long journeys across all borders. 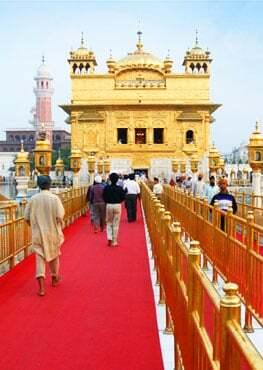 For centuries during and after the days of Guru Nanak, the devotees routinely traveled both ways on the bridge across Ravi to pay obeisance to Gurdwaras in Kartarpur and Dera Baba Nanak. They visited there for daily prayers and inspirations as well as to touch the dust of the land where Guru Nanak ingrained his footsteps. 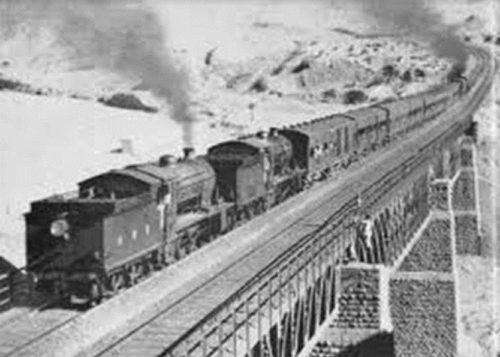 However, then the war between Pakistan and India broke out, and this sacred bridge became a casualty; the air-force bombed it for defense reasons. 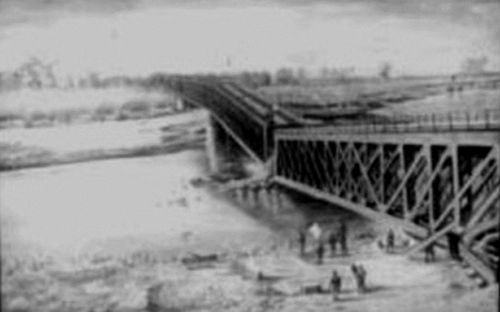 Although the war was only short-lived, the loss of the bridge was forever to the agony of all lovers of Guru Nanak; the offending government never rebuilt the fatally damaged bidge. 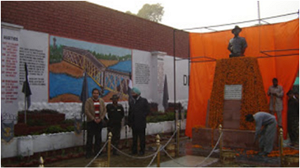 Soon after the war, Sri Nanakana Sahib Foundation under the leadership of Sardar Ganga Singh made as its agenda to restore the corridor bridge. It is at about the same time; the then Indian Prime Minister Atal Bihari Vajpayee visited Pakistan on the opening of the Delhi-Lahore bus service. His inner circles told us that he talked about the corridor issue with Pakistan Government. Obviously, these conversations were perhaps off the record. Perhaps because of all these pressures that, in November 2000, on the birthday of Guru Nanak, a proclamation was held in Lahore that the Government of Pakistan was ready to make collaboration on the corridor project if there was a positive response from the Government of India. In 2001, an old colleague of the All India Sikh Students’ Federation, Jathedar Kuldeep Singh Wadala founded 'Kartarpur Sahib-Ravi Darshan Abhalashashi Sanstha' in order to raise the public consciousness in the both Punjabs. He spoke at numerous public meetings and widely distributed literature supporting this issue. After this, nearly half-a-dozen organizations sprang up into action to realize this goal of building the corridor. Waiting for three-quarters of a century to travel around two miles, the news from our current Sikh Punjab minister, Navjodh Singh and Amrinder Singh is very welcome news. Nearly 300 million admirers of Guru Nanak all over the world are very jubilant; they will be more so when they walk over the peace bridge in the name of Guru Nanak.